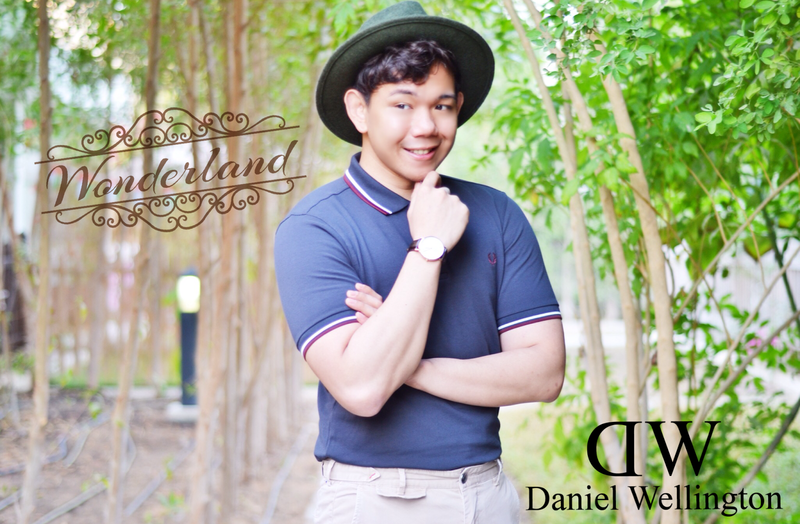 I am very happy to announce that Lo's Closet have partnered with Daniel Wellington for the whole month of January featuring their classy and chic watches! Lightweight, timeless, simple yet classy, those are the basic selling point that easily gets my attention whenever I purchase a new watch. 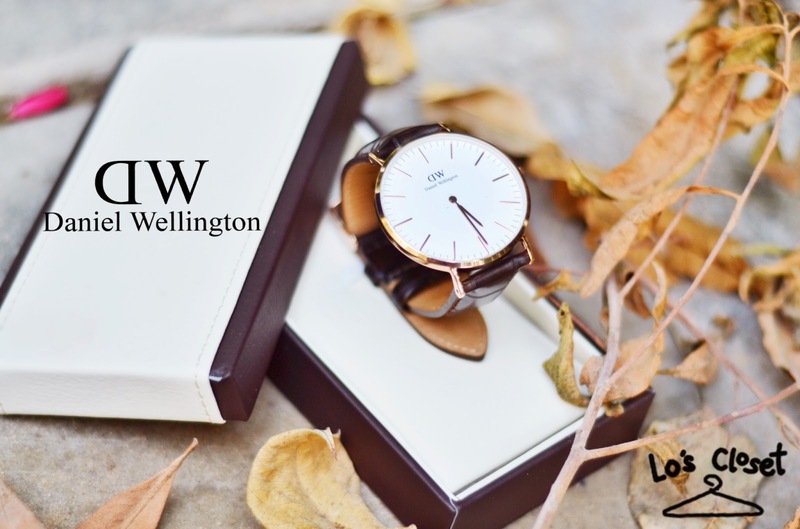 When I first saw Daniel Wellington's watches on their site, I immediately fell in love with how clean and simple their watches are. 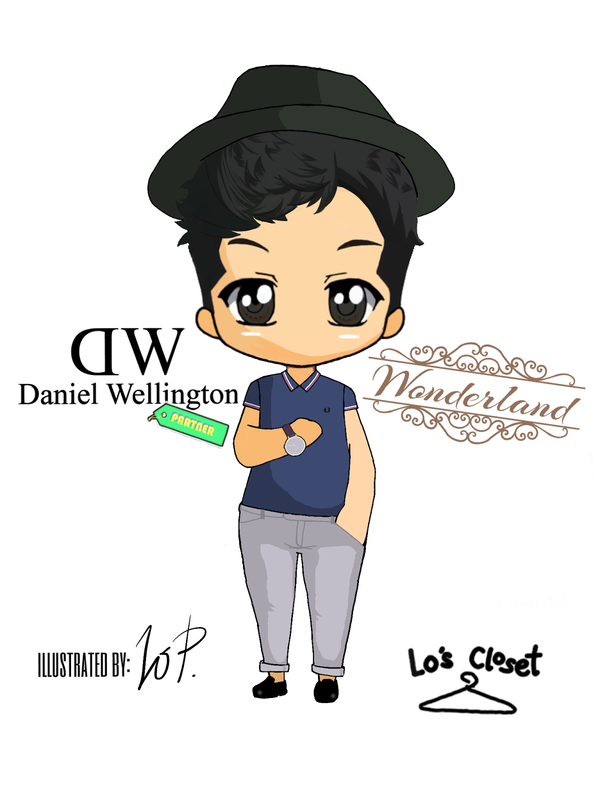 Aside from the very interesting back story, the design is perfect for the modern-classy and preppy type of men. 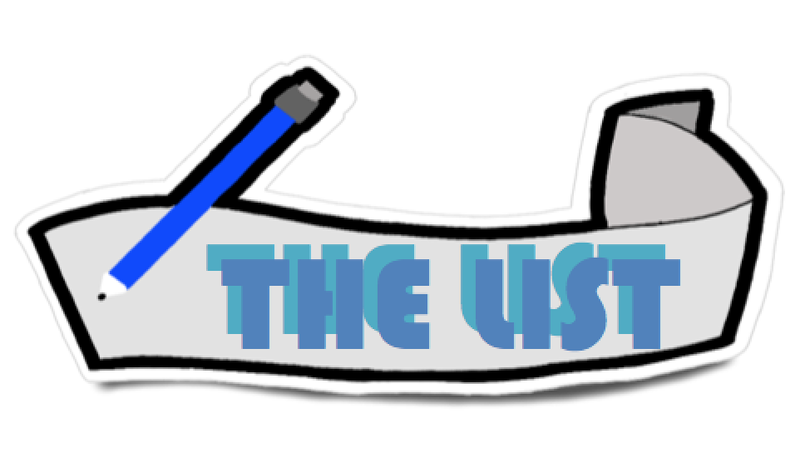 It is very thin which means it is light and you won't feel like you're wearing it on your wrist and it does not have too many distracting features plus the size is perfect. One more thing I like about DW watches is that you can change the straps between an iconic NATO strap or a classic Leather strap so you can easily mix and match any outfits and they're also perfect with any type of occasions. 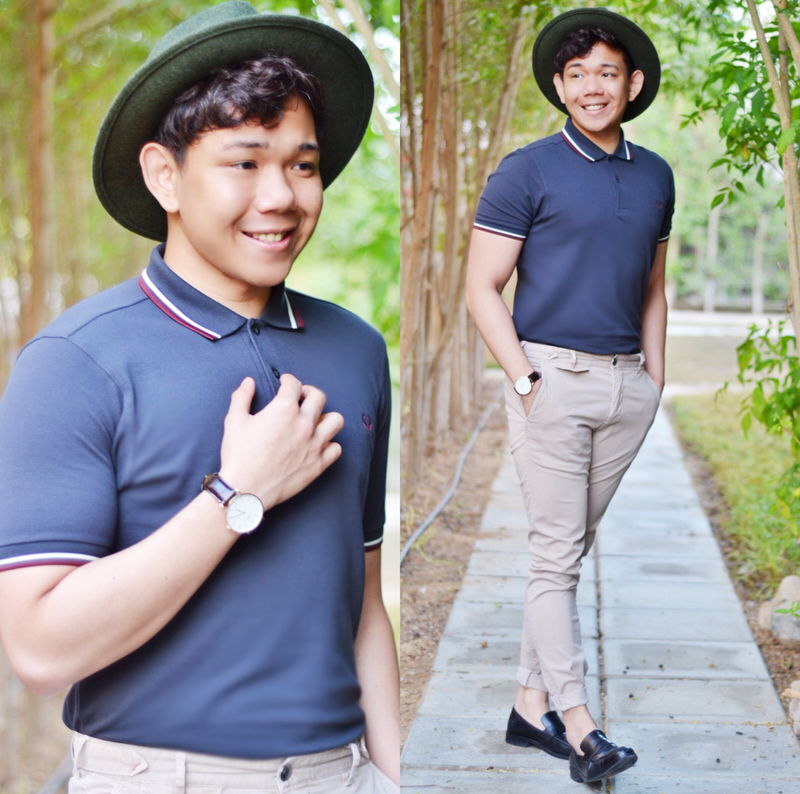 To match Daniel Wellington's minimalistic style I wore a simple preppy inspired look. The classic ensemble of a polo shirt (Fred Perry), chinos and loafers. I added a nice outdoor hat (Zara) to spice it up a bit and make the look a bit European. To finish it off, I wore a Rose Gold framed DW watch with a Classic York strap. BTW gold is starting to slowly and quietly go back in style again so I suggest you go treat your self with a nice and classic gold accessory.